Ever wonder why those Archie collectors love Harry Lucey? Ditto! And how unusual is colored OA? I can't get over how good Lucey's work is on Archie. The movement and facial expression give so much life and character the strips. Here's a splash page. from Hangman 2. Lucey was definitely multitalented. 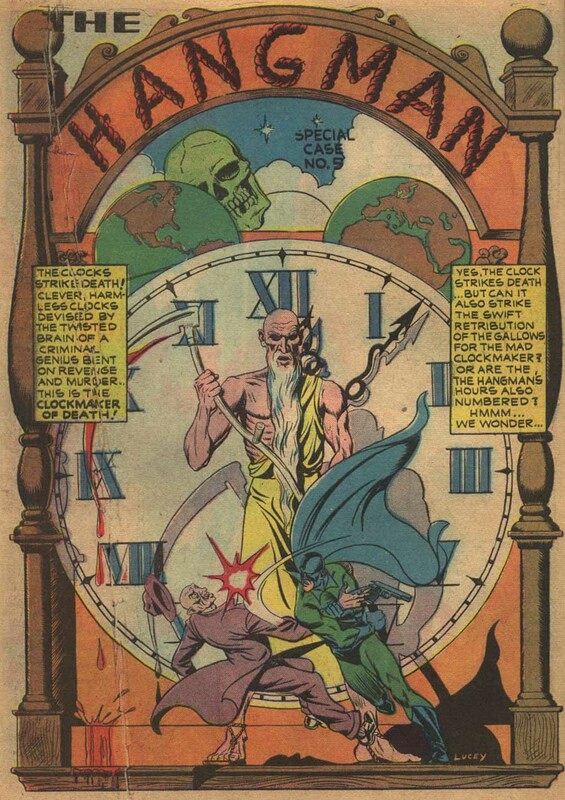 He's my second favorite Hangman artist after the incomparable Bob Fujitani. It's a color guide: photostats of the OA were colored to show the printers what to do. It's the colorist's OA, but not the penciller/inker's. This thread has gone two years without a post. Makes me sad. My recent purchase below inspired me to dig this thread up. 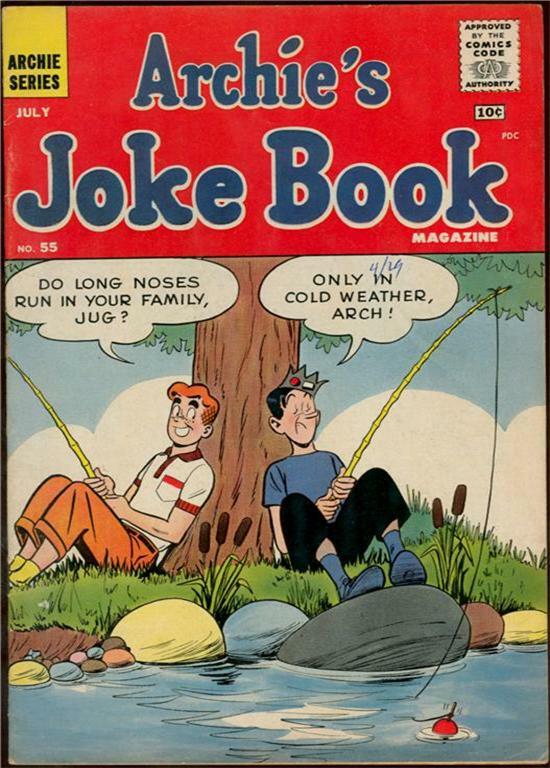 Steve continues to post Lucey books in the greatest Archie covers thread, but somehow it just doesn't seem to do the man justice. One of my all time favorite creators, and one of the only ones who still moves me to laughter. 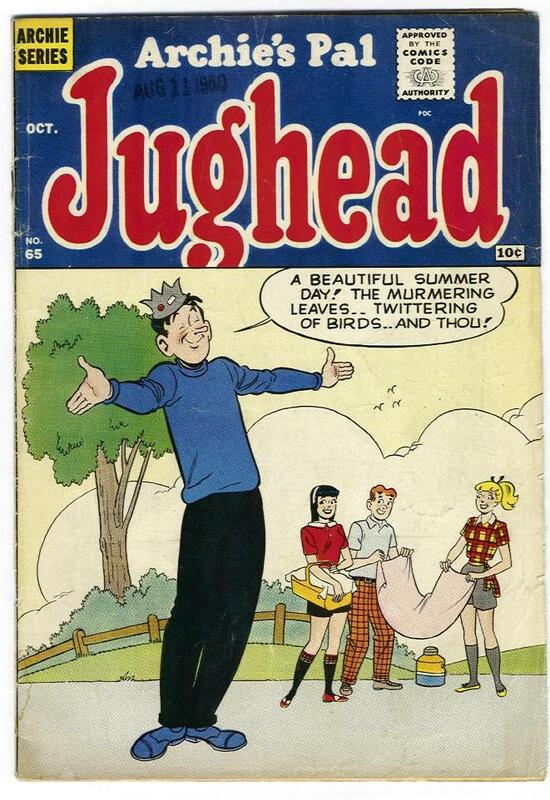 I really wish I new how many covers he did for Archie (nevermind the interior stories). 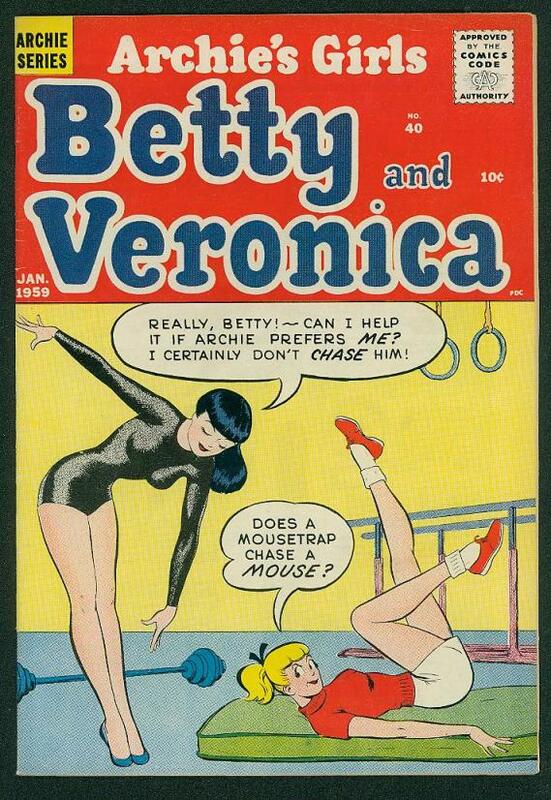 When I was a kid I collected Archie comics, and I didn't know anything whatsoever about who drew any of the stories. But I did know that there was one artist out there who produced all the best Archie stories, and I tried to buy all the comics that featured that artist. Only in recent years did I learn the artist's name: Harrry Lucey. Simply the best. It's very similar to Carl Barks being "the good duck artist." I had exactly the same experience you did, although Samm Schwartz was also on my "good Archie artist" list. Both Schwartz and Lucey were easily distinguishable from the rest of the Archie artists (who were working in the house/late '60s DeCarlo style) and their stories were full of visual humor you just didn't find anywhere else. A friend of mine brought the post I copied below to my attention today! Pretty cool! 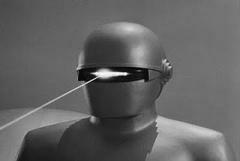 But now I think that while he’s not precisely a cult figure, he’s better known than he was at any point in his lifetime. He even has some advocates: Jaime Hernandez frequently talks about Lucey as a big influence (along with De Carlo), Kurt Busiek recently cited this Lucey Betty and Veronica cover as his favorite of the series. Dan Nadel wanted to include Lucey in his book “Art Out of Time: Unknown Comics Visionaries 1900-1969″, and reluctantly left him out only because he decided the book should be exclusively focused on non-mainstream comics creators. But that’s how interesting Lucey has become to some collectors, artists and historians: he’s an Archie guy who is discussed in the company of the greats. Finally picked up a solid copy of this great Lucey cover. One of my favorites, although I'm pretty sure the pun was recycled from a 1940's cover. Still, his art just has a truly special feel to it. Every once in a while you find a book you've never seen, or at least never noticed before. I picked up 5 Lucey covers in Baltimore, in addition to about 90 high grade 12-20 cent Archies for $3 a piece. At least half of these will be good enough to stay in the collection. If I didn't know better, I'd swear that Don Martin drew this gem. I keep looking for his signature folded feet. Can't believe this never made my radar. And another. Never thought I'd find so many nice copies at one show. I'm pretty sure this is Lucey with some heavy-handed inks.